So as it turns out, the images leaked in a Japanese magazine a few weeks ago were spot-on accurate. 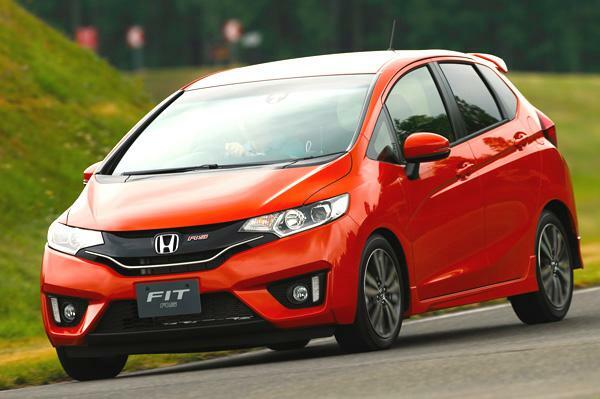 This is the 2014 Honda Jazz, and is expected to be launched in India somewhere in mid-2014. This a major stepping stone for Honda as it aims to do away with accusations of dated styling across its range in recent years. The Jazz also suffered in the Indian market due to its relatively higher price tag and sales numbers never really took off despite it truly being one of the best hatchbacks in its segment. The 2014 Jazz may just do away with all those issues. The new Jazz will be offered with three powertrain options, one of which is a hybrid! The Jazz Hybrid packs a 1.5-liter, Atkinson-cycle engine coupled to a 22-kw electric motor and battery. 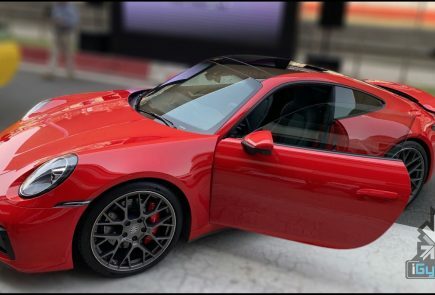 It will carry a brand-new seven-speed dual clutch transmission. And unlike Honda’s current integrated motor assist hybrid system, the new hybrid drivetrain allows driving in electric-only mode. HOWEVER we’re highly doubtful that the hybrid option will make it to India, due to the lack of a market. 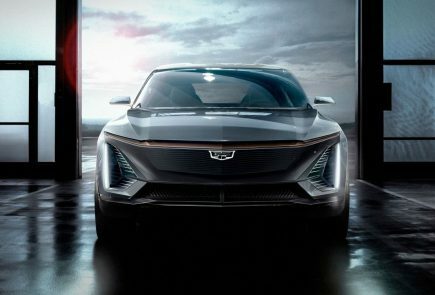 The other two options are the 1.5-litre i-DTEC ‘Earth Dreams’ diesel engine and a 1.2-litre petrol engine, both of which will be on offer in the Indian market. 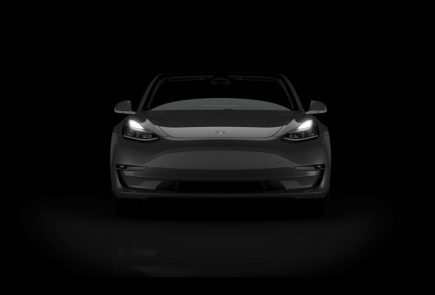 It’s the first car to be released with Honda’s new design language, which they call “Exciting H. It’s sleeker, bolder and more aggressive than the outgoing car. 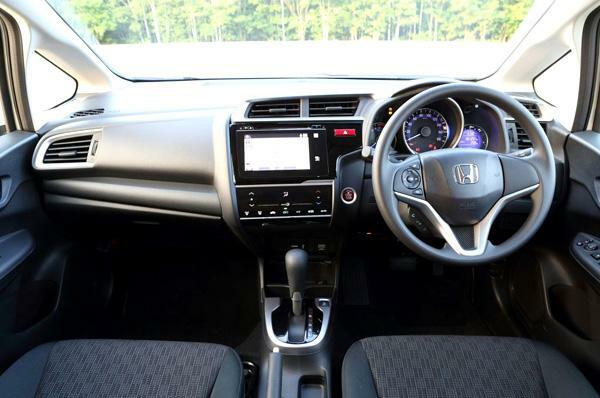 The Jazz maintains its tall-hatchback look with MPV-like proportions, and offers a completely redesigned exterior. 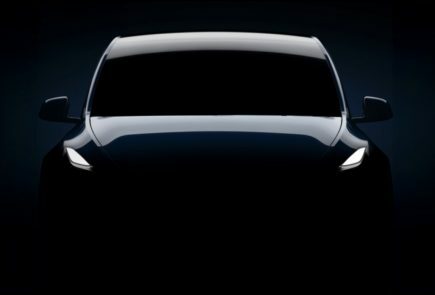 A new, narrow grille is bookended by Civic-like headlights. In fact, the entire front end reminds us of the European-spec Civic. 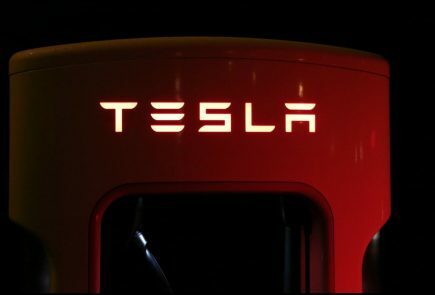 There’s a new bumper with large air vents and a prominent character line running down the sides of the car, flowing into the new taillamps, part of which are on the boot. The restyled wheels are a nice touch, and all in all, the 2014 Jazz’s sporty looks are a breath of fresh air. 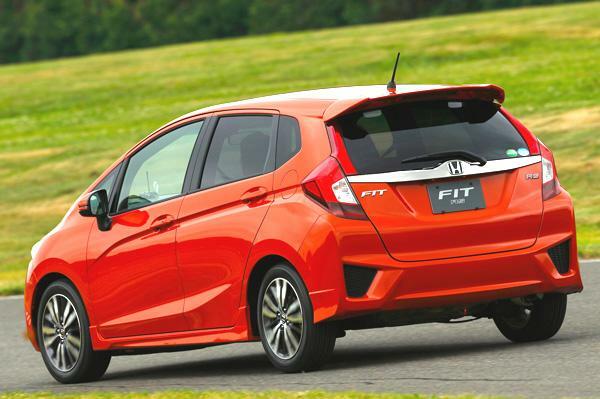 The 2014 Jazz will produced at Honda’s Tapukara plant, using a large amount of content locally to keep costs down. Since the Jazz shares its platform with the new City (due here in early 2014), it will definitely be more affordable than the earlier car. The Jazz should also be eligible for the sub-four-metre excise benefit. 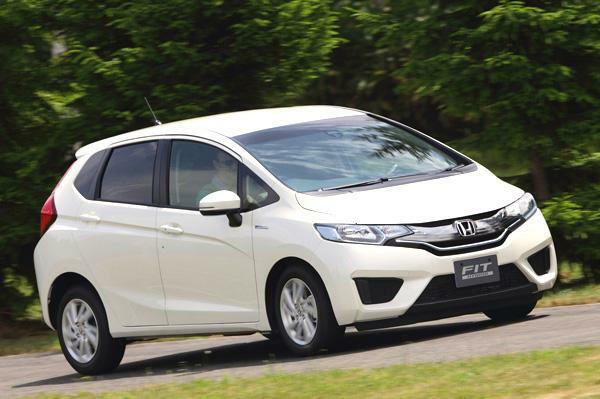 All in all, the new Honda Jazz is a promising car, and it may just turn around Honda’s fortunes in the coming years, if priced appropriately. We can’t wait to see it on Indian roads, what do you think of the new Jazz?